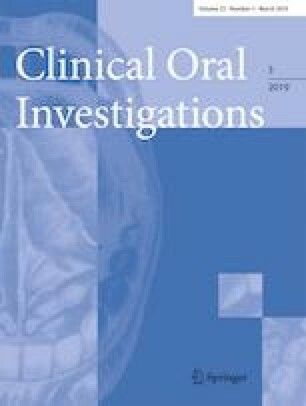 What kind of third molars are disease-free in a population aged 30 to 93 years? The aim of the study was to characterize third molars that have remained disease-free in a representative sample of the Finnish population aged 30 years and older. Two-staged stratified cluster sampling (N = 8028) was used, and 6005 subjects participated in a clinical oral examination and panoramic radiography. Disease-free third molars were characterized as follows: no dentinal caries, no filling, periodontal pocket depths of neighboring second molars less than 4 mm, and no radiographic pathological findings. Logistic regression analyses served for assessment of the strength of characteristics of third molars for disease-free status. Of the subjects, 2653 (44%) had at least one third molar. Of them, the majority (62%) had only diseased third molars, 16% had only disease-free ones, and 22% had both. Participants had in total 5665 third molars; 29% of them were disease-free. Female gender, higher level of education, and younger age were related to disease-free status (P < 0.001). Disease-free status was more likely for third molars at cervical or apical level than at occlusal level: odds ratio was 10.1 for all teeth, 8.5 for maxillary teeth, and 6.2 for mandibular teeth. A third molar situated deeper in the bone was more likely to be disease-free than a tooth at occlusal level in the population aged 30 years and older. Our results suggest that the number of disease-free third molars decreased with increasing age, and most dramatically, this occurred among teeth at cervical level with the neighboring second molar. Planmeca Oy placed digital panoramic X-ray apparatus and software at our disposal during the survey. Field surveys were organized by the National Institute for Health and Welfare (THL) in Finland and partly funded by the Finnish Dental Society Apollonia and the Finnish Dental Association. The first author received a grant for this study from the Finnish Association of Women Dentists.